slc is full of tasty, cheap eats for under $10 a person. we don't know them all - but we're working on it. 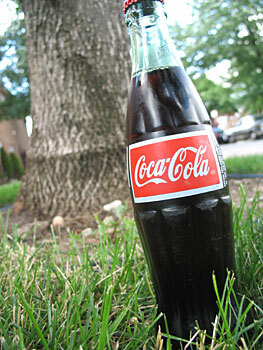 What we hoped for: a delicious lunch and cold coke to finish off our weekly visit to the market. You likely know from reading our blog that we are real suckers for good Mexican food, and Rico"s tamales didn't disappoint. 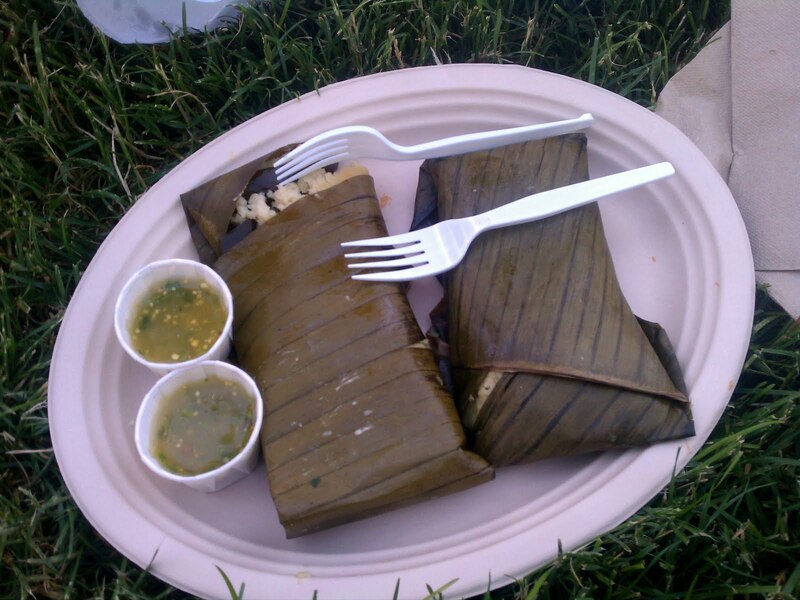 Their artichoke, asparagus, and cheese tamales are cooked in plantain leaves, rather than the traditional corn husks. They practically melt in your mouth. When paired with their fresh, delicious tomatillo salsa and an icy, cold Mexican coke, it is a lunch that will surely satisfy. 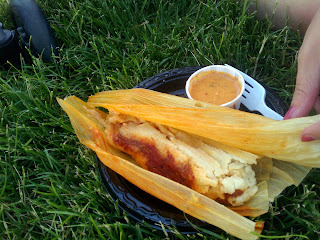 At $2.00 a tamale, it is a great cheap eat. Rico also has a store on the corner of 800 S and 500 E and they are open for lunch. I love Rico's Market!! You guys have to check it out on the weekends too. They have the chef from Frida come over on Saturday for brunch and they have a bigger selection of tasty items for cheap! we just like tasty food. but we're poor. want your restaurant featured here? email us at slccheapeats@gmail.com and offer to pay for our meal.